volleyball player history alex jupiter ~ Hellow volleyball. 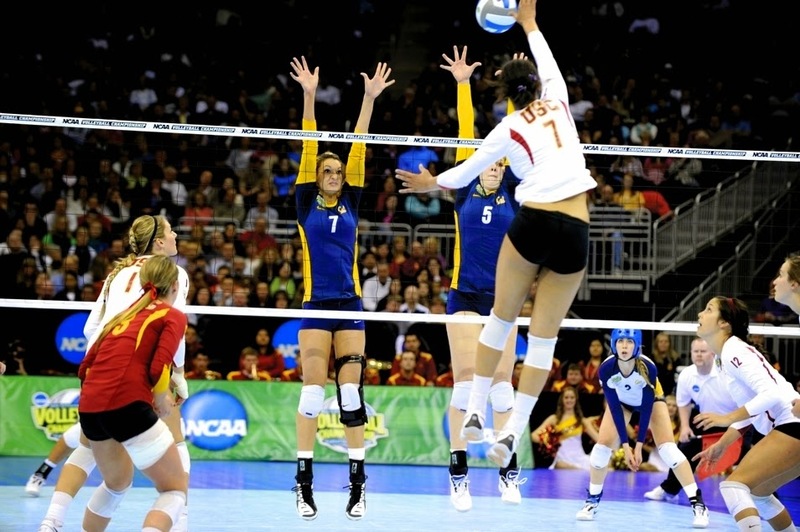 to know more about the famous players in a particular branch of a volleyball game, at this time I will share with you about the history of the USA volleyball player alex jupiter. Alex Jupiter moved to the United States as a freshman in high school and immediately began playing on the beach, where she later qualified as a 16 year old on the Manhattan Beach AVP Tour event. She played four seasons of club volleyball for Sunshine and was named most valuable player at the 2008 Las Vegas Classic. In 2008 she had a strong freshman season at USC and was named to the Pac-10 Conference All-Freshman Team. Jupiter followed that up with All-American nods the following two years. She is currently ranked fourth all-time at USC with a 4.08 kills-per-set career average.